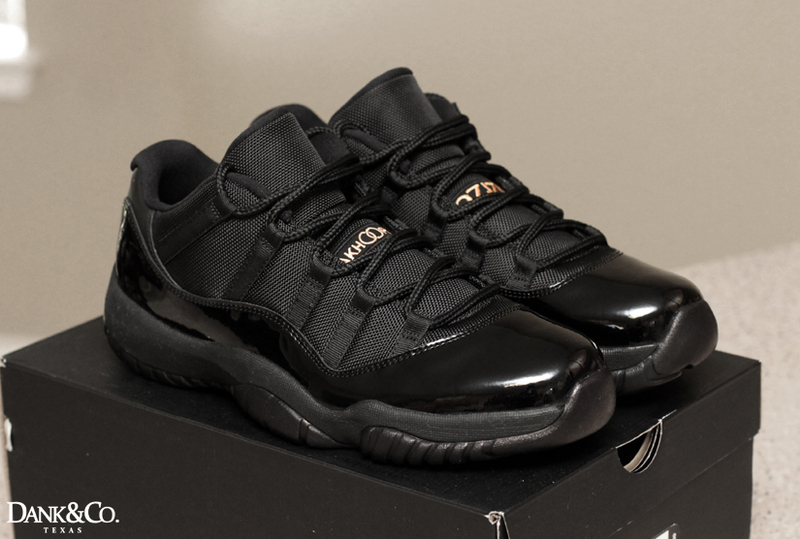 Before the Air Jordan 11 released, Michael Jordan predicted that it would be worn formally. And he was right — three months later, Boyz II Men showed up at the American Music Awards wearing the sneakers with tuxedos. That trend has continued throughout the years, particularly at high school proms. Our own Steve Jaconetta even got married in the 'DMP' colorway. Now, another groom is about to jump broom, and asked Dank Customs to help out with footwear for his big day. 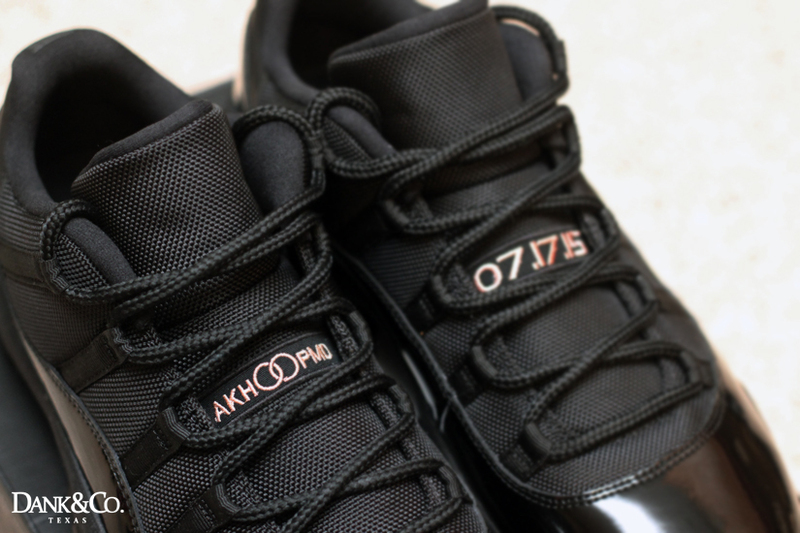 Dank put together this blacked out Air Jordan 11 Low for the customer, adding the wedding date, bridge and groom initials and interlocking rings to the tongues in rose gold. 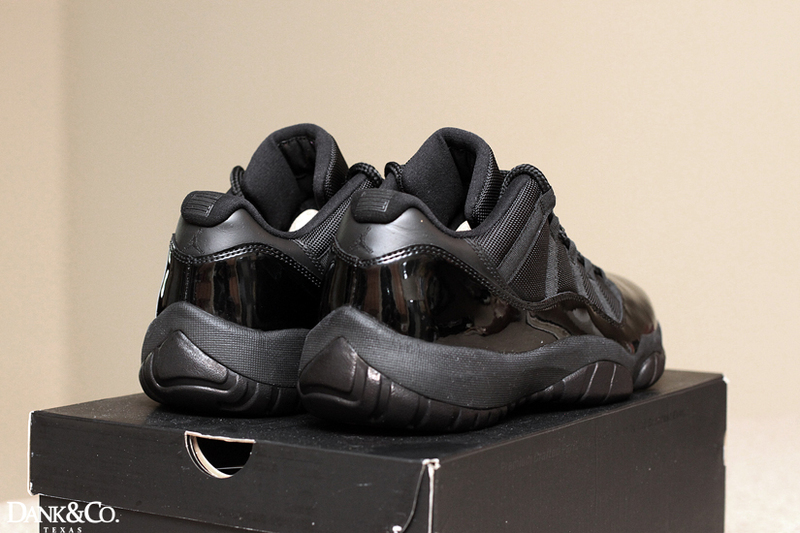 More of Dank's work can be seen on our list of the 50 Greatest Custom Sneakers of All-Time.